After years of waiting, Samsung Pay finally launched in South Africa earlier this year, but now it seems like the company is rapidly expanding its service. Currently available on the SGalaxy Note 9, Note 8, S9 / S9+, S8, S8+, S7, S7 Edge, A8, A7 (2017) and A5 (2017), Samsung has announced that Samsung Pay is coming to their wearable devices. 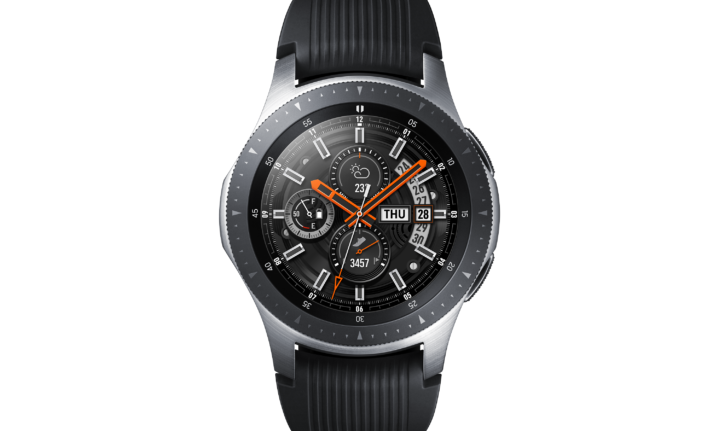 “The Galaxy Watch, Gear S3, and Gear Sport were designed for connected lifestyles. They’re all born out of Samsung’s relentless pursuit of innovation that makes life better. With the addition of Samsung Pay customers can do so much more and do it effortlessly. It’s a quicker, simpler and safer way to pay says Cambridge Mokanyane, Chief Marketing Officer at Samsung South Africa. Samsung Pay has brought South Africans a new level of convenience and security when making contactless mobile payments. Its application into the company’s Wearable range amplifies the many features that make them an instant must-have. The Samsung Galaxy Watch is already designed to match your lifestyle. It is a refined smartwatch with an aesthetically pleasing design, military-grade durability, cohesive user interface and a battery that can last for days. You can go with a 42mm Midnight Black and Rose Gold or the 46mm Silver design. The Gear Sport is all about getting motivated to move more, eat better, and live a healthier life. The Gear Sport tracks your fitness and diet, keeping you on the right path to reach your goals. And it’s as stylish as it is functional. The Gear S3 has the aesthetics of a truly premium watch with advanced features built right into the watch design. That’s why it’s so easy and effortless to use it. You only have to turn the bezel to respond to calls, read messages or go to that app you need.